Vitamin B12 is only available in animal foods. 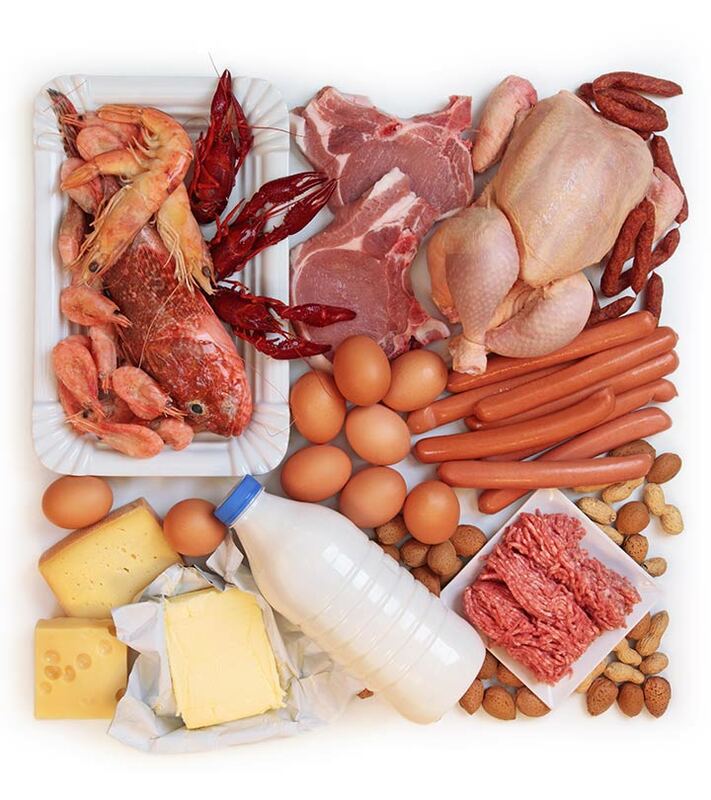 Rich sources are liver, kidney, fish, cheese, eggs, and meat. Vitamin B12 is the only water-soluble vitamin that is stored in the liver, kidneys, and other body tissue. Because of this, it can take up to five or six years of poor dietary B12 intake before a deficiency shows itself. A classic vitamin B12 deficiency is pernicious anemia. B12 deficiency usually affects the brain and nervous system first. This can result in impaired nerve function, which can cause numbness, pins-and-needles sensation, or a burning feeling. Vitamin B12 deficiency can cause impaired mental function in elderly people that mimics Alzheimer’s disease. If the tongue looks red and irritated, that can be another sign of vitamin B12 deficiency. Vitamin B12 plays a critical role in energy metabolism, nerve function, and immune function. Vitamin B12 with folic acid function as methyl donors. A methyl donor carries and donates methyl groups to other molecules, including cell membranes and neurotransmitters. As a methyl donor, vitamin B12 plays an important role in homocysteine metabolism. The most common form of B12 is cyanocobalamin, but is only active in two forms, methylcobalamin and adenosylcobalamin. Methylcobalamin is active immediately upon absorption. The cyanocobalamin form is good when the intrinsic factor is included. Contrary to popular belief, vitamin B12 injections are not necessary. Therapeutic dosages of oral methylcobalamin or cyanocobalamin with intrinsic factor are more than sufficient. Vegans and vegetarians should supplement vitamin B12 in their diet. 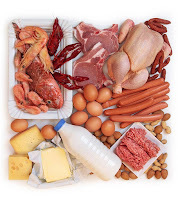 Meats are the only source of vitamin B12. It is rumored that fermented foods like tempeh are good sources but we do not know if the body utilizes the B12 from these vegan sources.